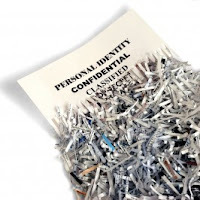 Did Spring Cleaning and/or Tax Day leave you with a bunch of paper that needs to go? Help is available! 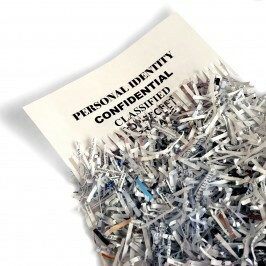 On Saturday, April 29th, there will be a "personal paper" Community Shred Day in the Jewel parking lot at 4250 North Lincoln. It's sponsored by Ald. Pawar and Rep. Greg Harris. Show up at the north end of the parking lot between 9am and noon with your shreddables. Be sure to remove staples, paper clips, binding, etc. You can call Rep. Harris's Chicago office with any questions, at 773-348-3434. On Saturday, May 13th, North Side Federal Savings & Loan will hold a Shred Day in the parking lot behind its Foster/Clark location. Hours are 9am-noon. Bring your paper and manila file folders (up to five cases per person), but no binders, plastic, cardboard, or other non-paper products can be accepted. No need to remove staples, paper/binder clips, or rubber bands.